Microsoft just snagged a major title from Capcom to join the company's Xbox Play Anywhere program. 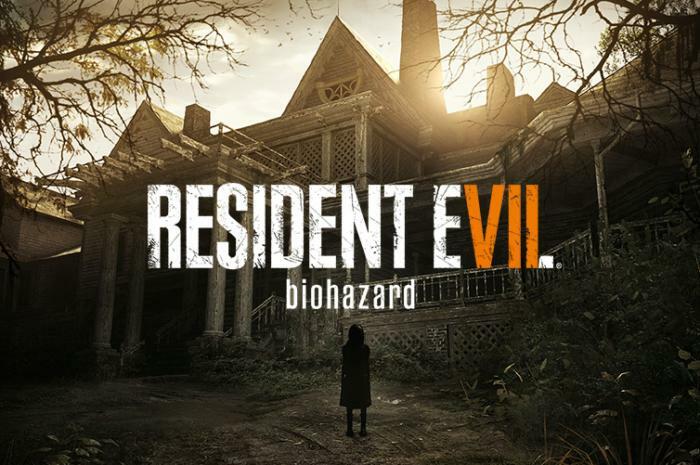 Capcom's Resident Evil 7: Biohazard still has a little less than a week to go before release, but it's already proving to be a trailblazing game—at least on the technology side. It was one of the initial games named to the PlayStation VR catalog back in October, and now Microsoft says the anticipated horror game will be the first major third-party title to support Xbox Play Anywhere. Microsoft's Xbox chief Phil Spencer recently confirmed the news on Twitter. Gamers who just can't decide on the superiority of the console vs. PC can bounce between the two, taking their Resident Evil 7 game saves with them—as long as they buy the game from Microsoft, that is. 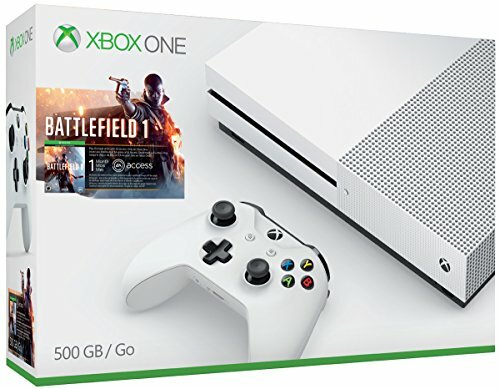 Buying it for Xbox One will also unlock the game on PCs, and vice-versa. Until this point Xbox Anywhere games were largely confined to Microsoft-produced games, like the exceptional Gears of War 4 and Forza Horizon 3. Two notable exceptions to that are Everspace and Astroneer, a pair of independent titles that are part of the Xbox early access program rather than full game releases. Why this matters: Despite the presence of those two indie games, Resident Evil 7 is the first full release from a major third party to join the Play Anywhere program. It's crucial for Microsoft to attract titles from major players like Capcom if it hopes to make Play Anywhere a standard part of the Xbox/Windows 10 experience. There are no other big titles that we know of on the horizon for Play Anywhere, but Studio Wildcard's extremely popular Ark: Survival Evolved is slated to join the ranks of Microsoft's buy once, play anywhere scheme in the coming months. Resident Evil 7 debuts on PC, PlayStation 4, and Xbox One on Tuesday, January 24.